Discover Destinations. Spend Less. Travel Better. You live in Asia and want more than shopping and beach time from your next vacation? 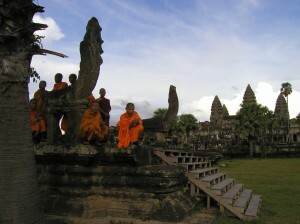 How about seeing the ancient temples of Angkor Wat, before heading to the Thailand for fun in the sun and shopping? 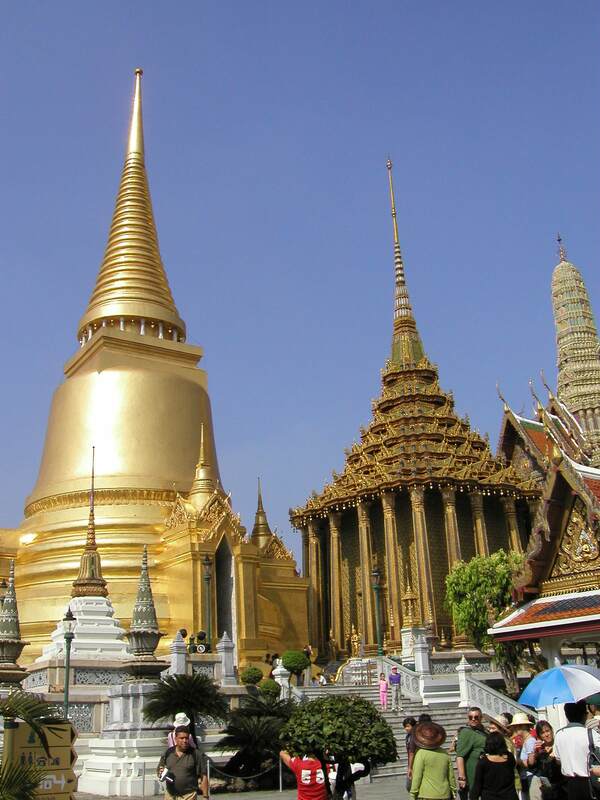 Bangkok is not only one of the most fun cities in Asia and close to Jomtien beach. With many flights to Siem Reap, Cambodia, it’s a great hub to combine all of the above into one affordable trip! 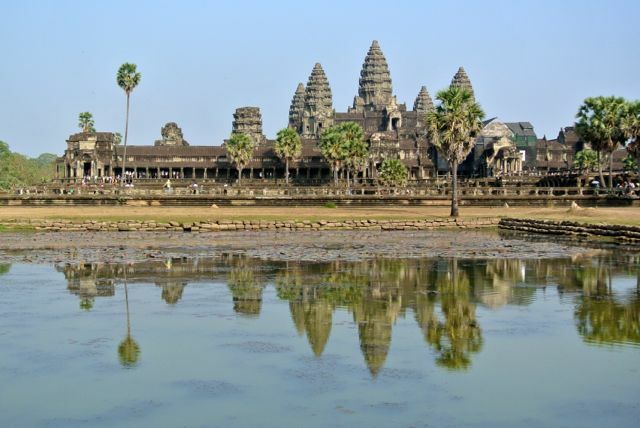 Siem Reap has non-stop flights to the capitals of most of the neighboring countries, with many low-cost carriers serving the destination. On arrival, your friendly driver will take you to the Petite Temple Suite & Spa, with a thoroughly local decor. 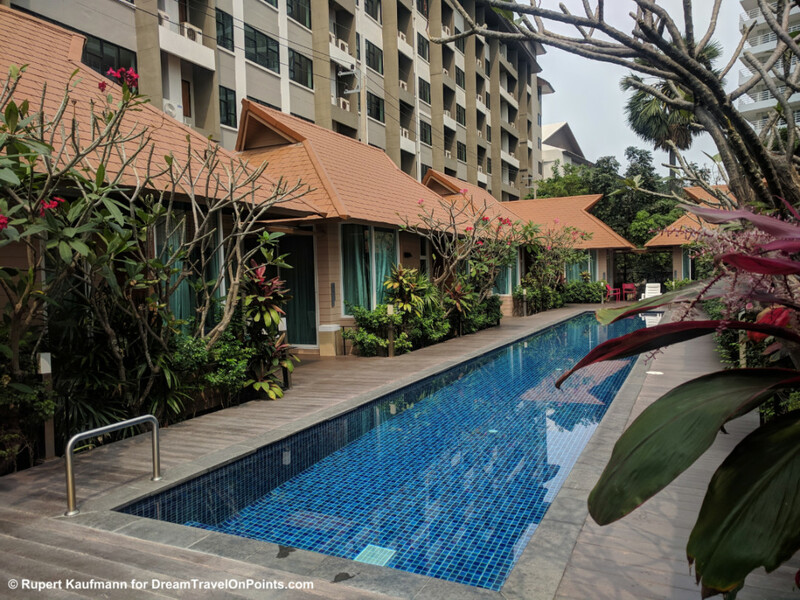 You spend two days exploring the ancient temples of Angkor Wat, with time to relax at the hotel pool and to enjoy the great food and nightlife on Pub Street in the Old Town! From Siem Reap you fly to Bangkok and take the Airport Bus straight to Jomtien Beach, South of Pattaya. You are in walking distance from the bbhouse on Dontang Beach and check into your Pool Villa. You are steps from the beach during the day and from countless restaurants and bars at night, giving you a choice to relax, party or both! I may receive a small fee, if you decide to book through the link, at no cost to you – thank you for supporting my blog! All the deals, destinations, and tips. Every Sunday. Free. Please enter your email address below!